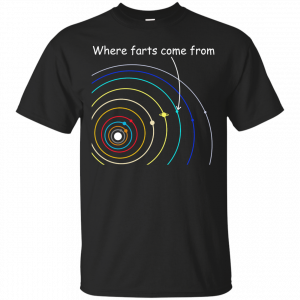 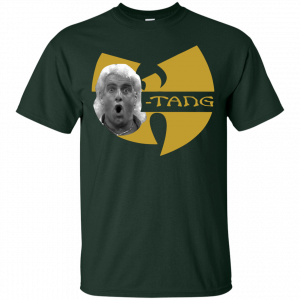 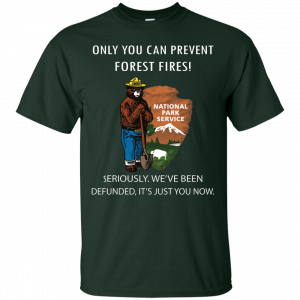 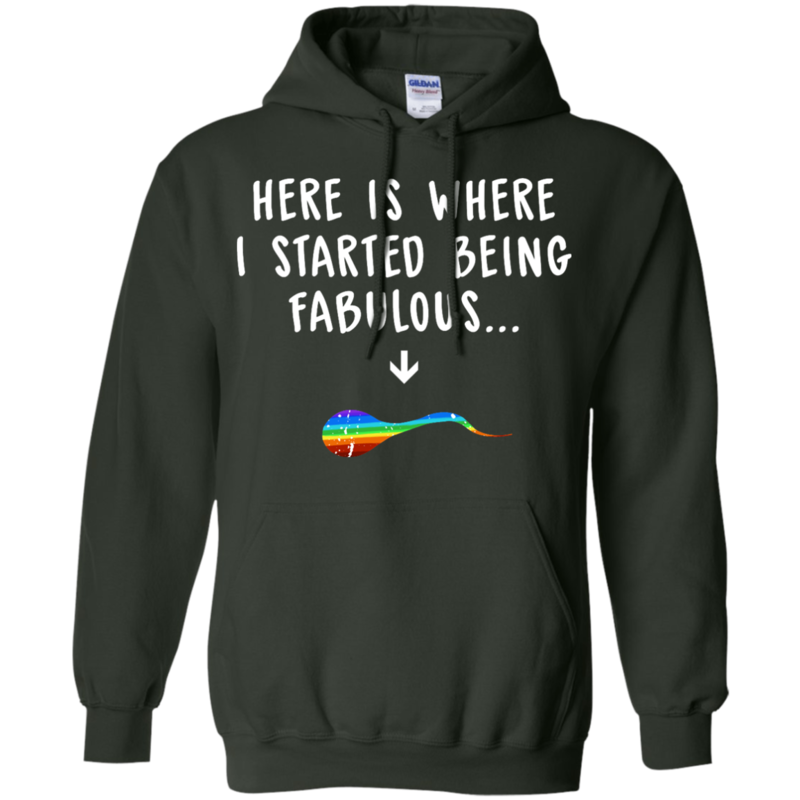 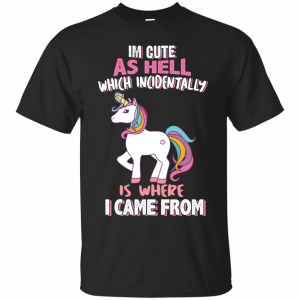 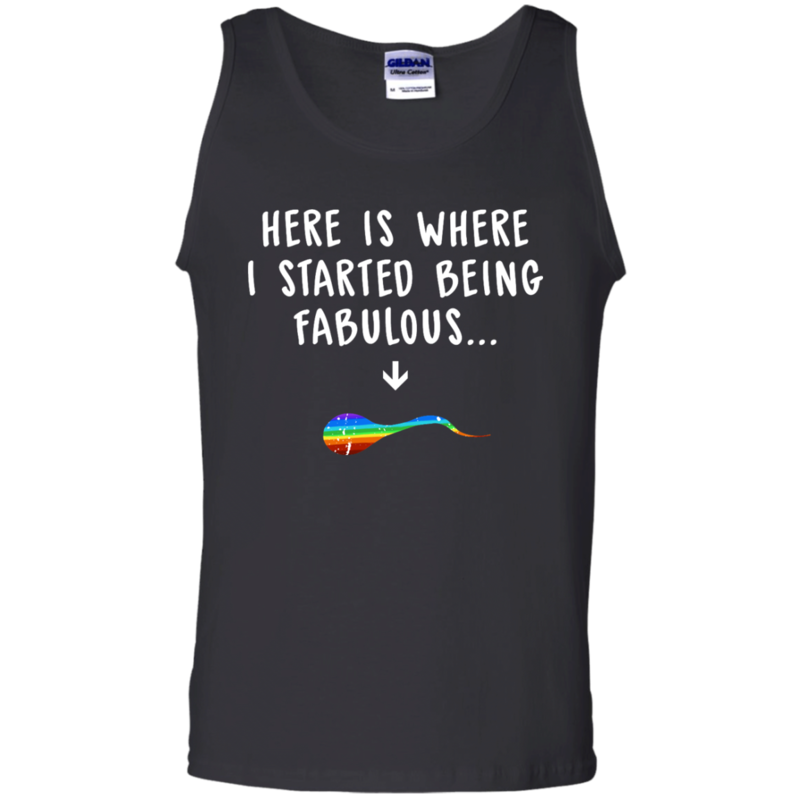 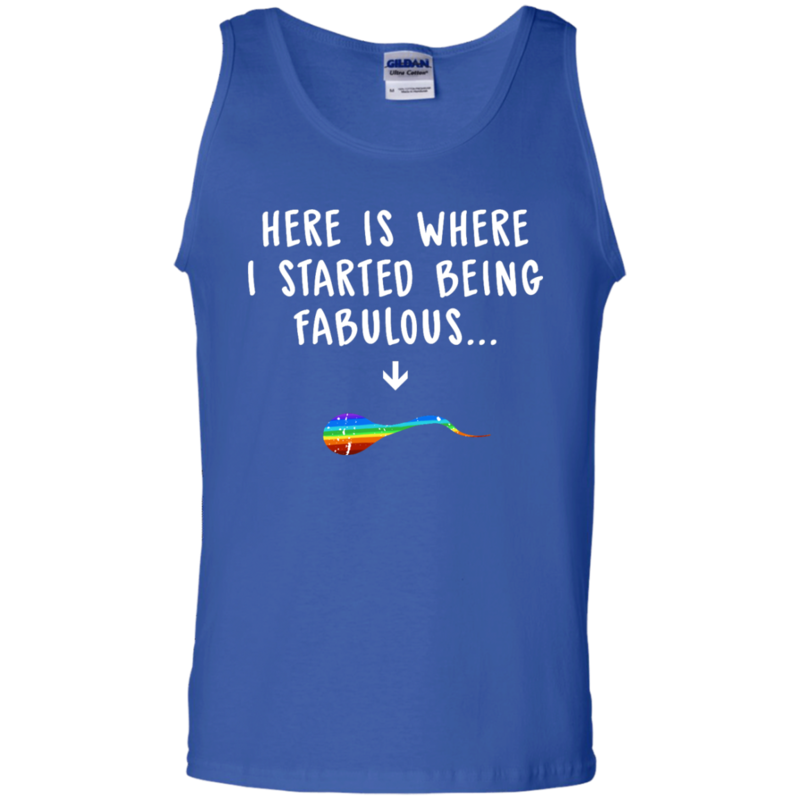 Here Is Where I Started Being Fabulous T-Shirts, Hoodies. 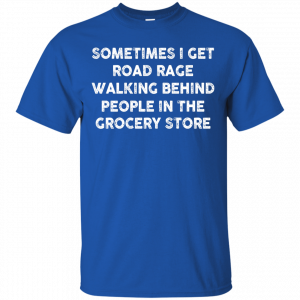 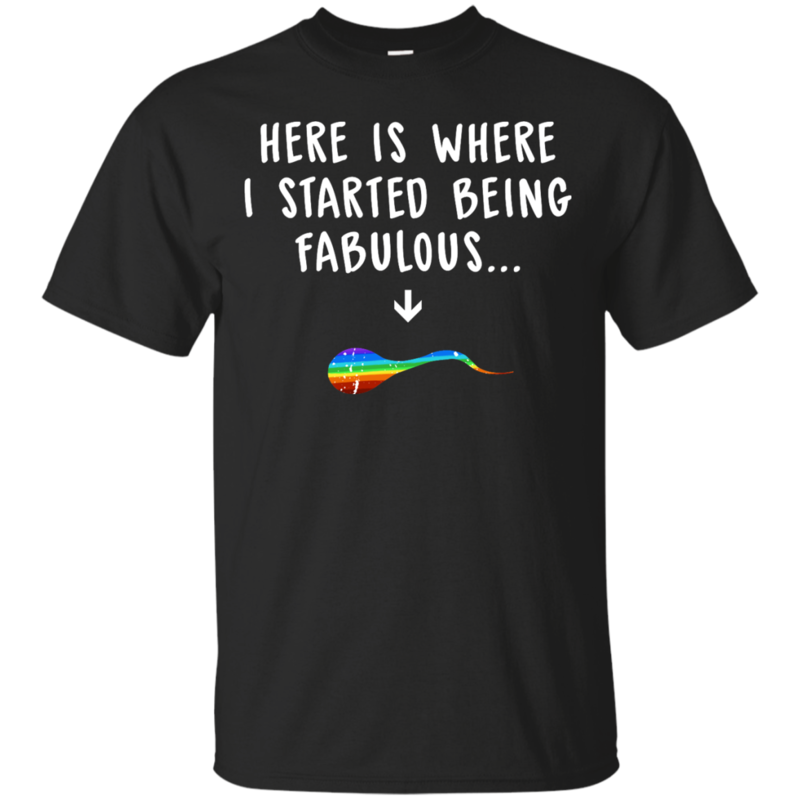 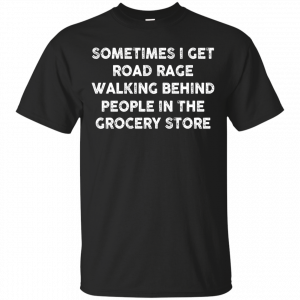 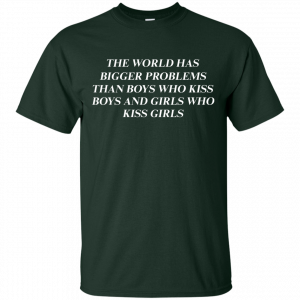 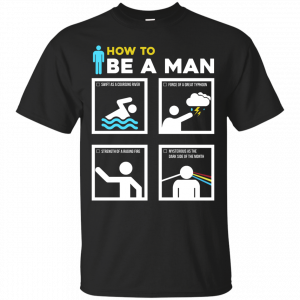 LGBT month t-shirt, hoodies. 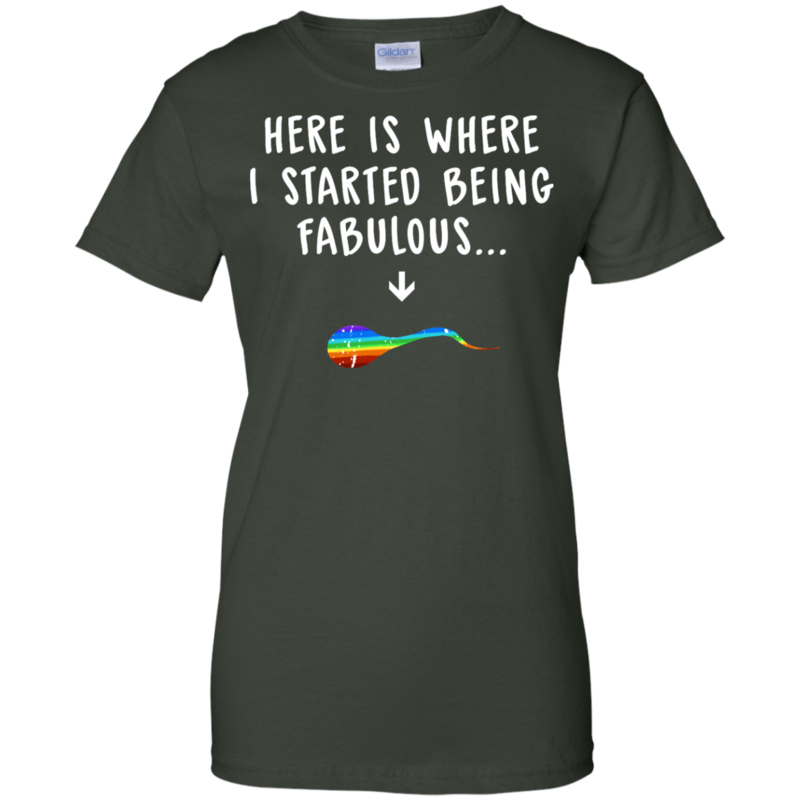 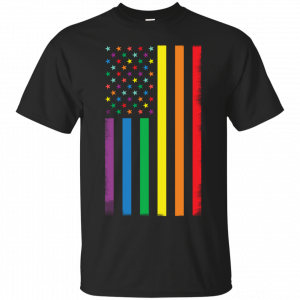 Gay pride t shirt.